In early 2016 the LEGO Foundation wanted to design a space that would invite people into a hands-on experience of learning through play. 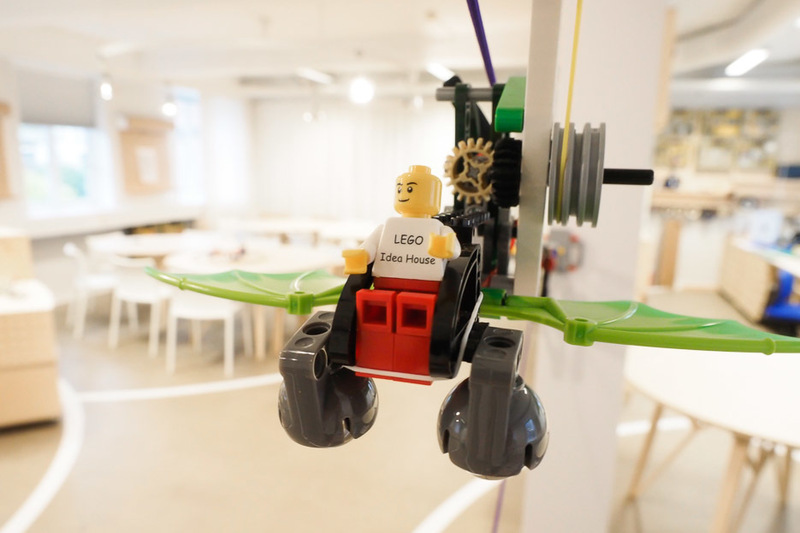 In the heart of the LEGO Group headquarters in Billund, Denmark, the LEGO® Idea Studio was conceived as a combination of a hands-on museum, design lab, and workshop space. 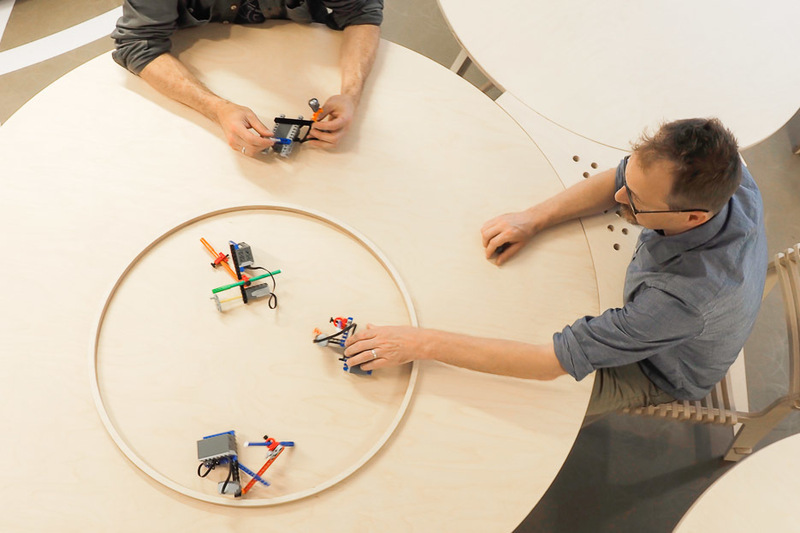 Here, LEGO employees and affiliates can experience play, and connect that experience to research supported by the LEGO Foundation’s Centre for Creativity, Play, and Learning. The LEGO Foundation’s goal is to share the values and science around the learning and development that happens through play, and impact children’s lives by creating opportunities for learning through play. In modern history, play and learning have been detached, the fun of play deemed a distraction to the practicalities of learning. Play generally leads to fun. Fun leads to happiness. The concept that happy people are more motivated is well understood in education and employment but often poorly implemented. Learning through play is, in principle, a state of information onboarding and skill development that makes us all more engaged and productive. The team in charge of creating the LEGO® Idea Studio wanted the furniture and design of the space to be open - in design and in principle. These values are also shared by Opendesk, particularly the concept of Open Source - a term traditionally applied to software development where source code is made available for others to copy, learn from, alter and share. 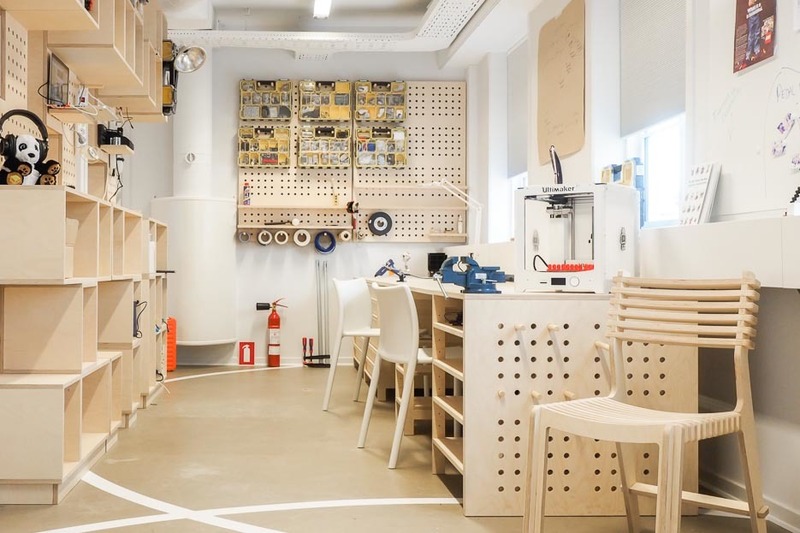 In a similar way, designs on Opendesk are available to download under the terms of Creative Commons licenses for those who wish to hack and tinker with design files, or DIY-ers who want to visit local makers spaces and create furniture for themselves non-commercially. 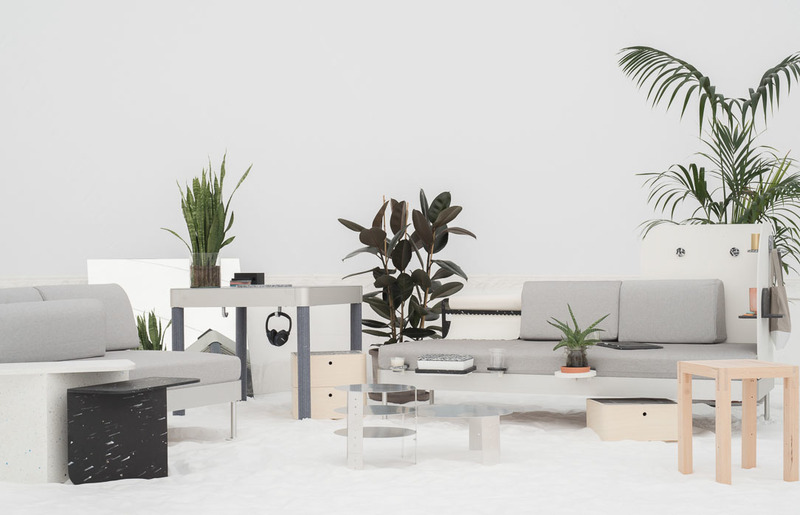 Copenhagen design studio GXN, led by Kasper Guldager Jensen, was responsible for the overall design and worked closely with Opendesk to create a space that made sense on a functional and social level. 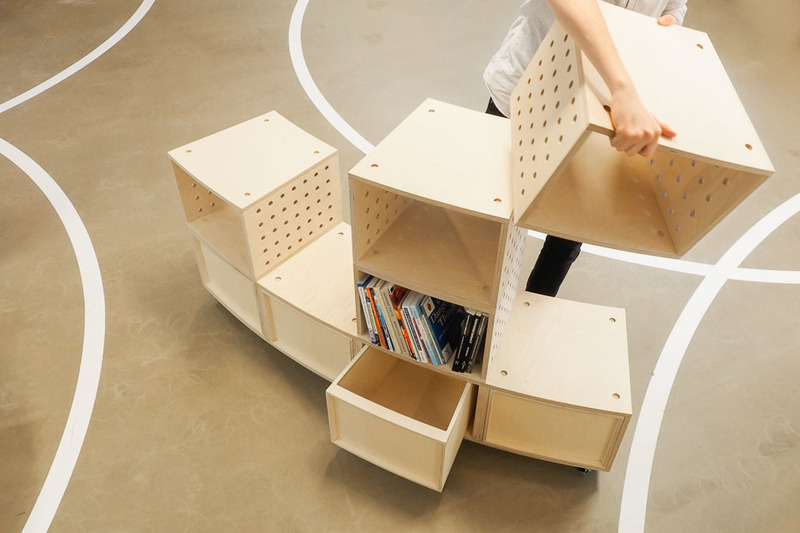 With so many different workshops and playful activities, the furniture needed to act as multifunctional platforms, catering for any workshop with many age groups. 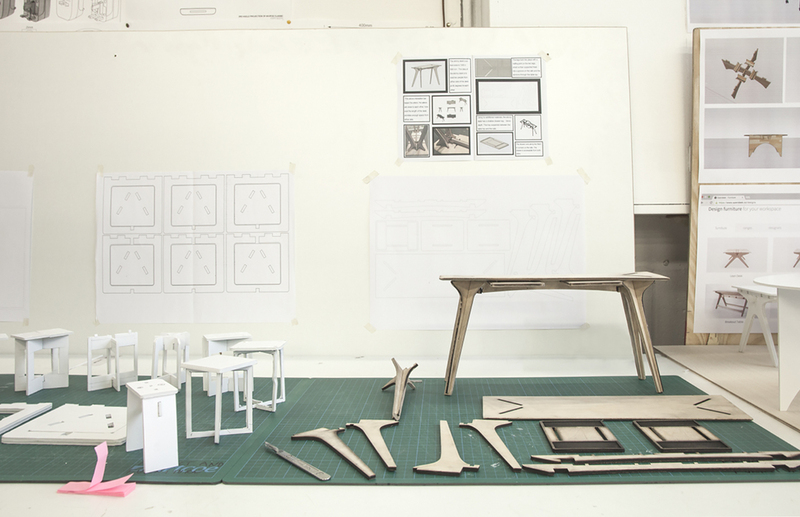 Working with Opendesk’s Open Source collection of designs GXN created new variants of existing furniture by tweaking the height, length or shape of the top - adding inspiration and saving the project time and energy. Learning through play is not limited to the confines of the LEGO® Idea Studio. 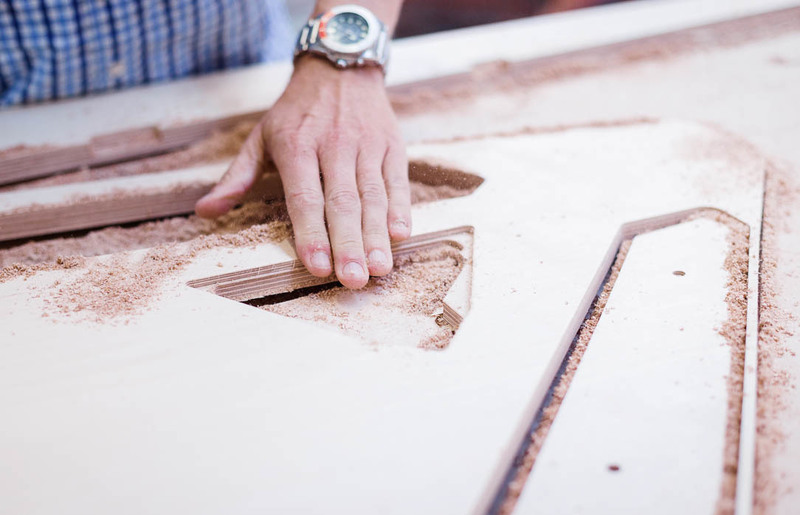 By designing the furniture for digital fabrication tools, the blueprints may be Open Sourced in the future, providing others who wish to create a similar space with the templates to do so. 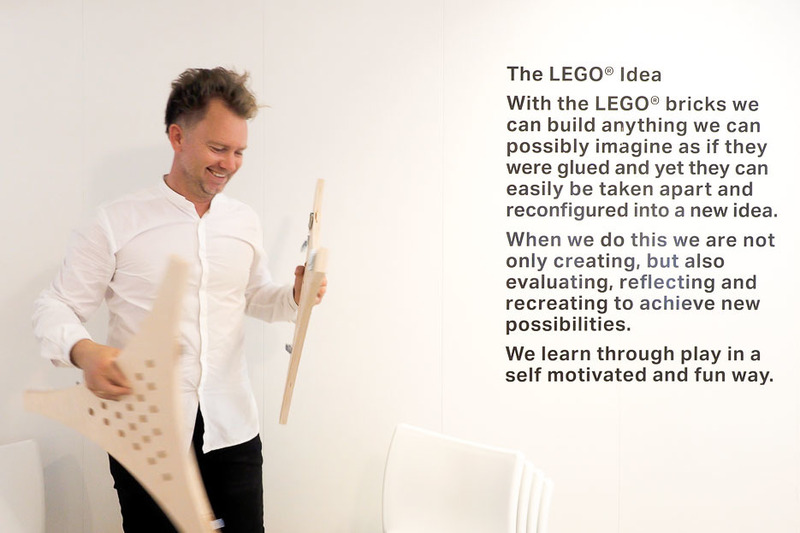 In essence, the LEGO® Idea Studio exists as a digital file, its contents can be distributed via the internet to new learning facilitators around the world. 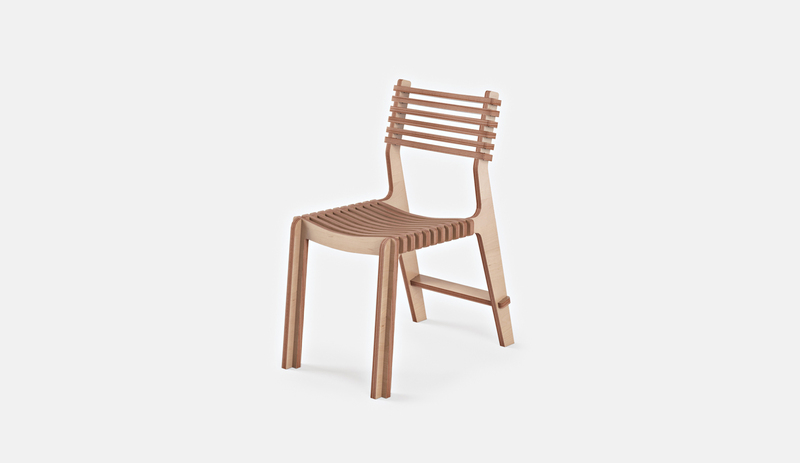 With input from Opendesk, the furniture within the space was designed to be made by local maker, Kuubo in Copenhagen. The design team at GXN started work in May and by August 2016, the project had been delivered and the LEGO® Idea Studio was up and running. The spontaneous thinking that the activities invite results in weird and wonderful outcomes, from mechanical art machines to musical contraptions. The LEGO® Idea studio also acts as a showcase for creative outcomes of open-ended play, as well as great examples of open-ended building systems created both with and without LEGO® bricks. In collaboration with partners from the LEGO Foundation research network, the LEGO® Idea Studio creates facilitated play activities that invite people of all ages to play and learn with LEGO bricks and other materials. 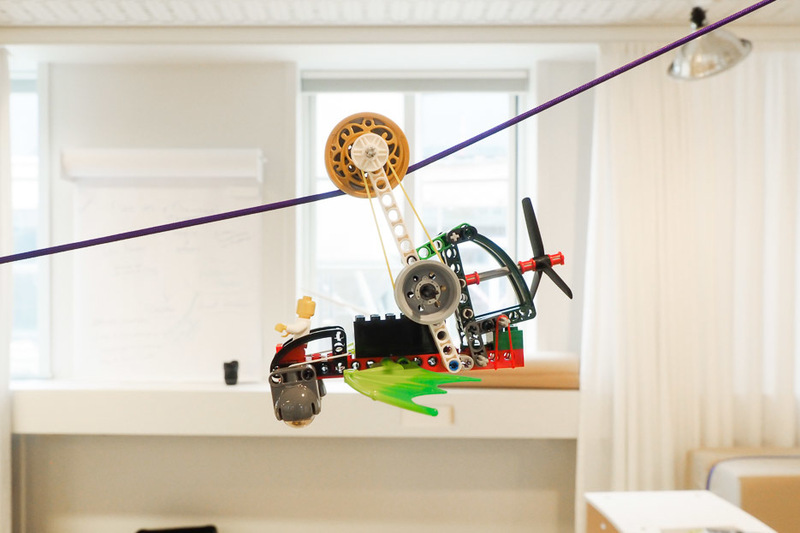 True to the LEGO® Idea, the activities are developed and tested through a process of playful prototyping and experimentation, then shared openly via the #LEGOtinkering hashtag. With the LEGO® bricks we can build anything we can possibly imagine as if they were glued and yet they can easily be taken apart and reconfigured into a new idea. When we do this we are not only creating, but also evaluating and recreating to achieve new possibilities. We learn through play in a self motivated and fun way. Opendesk: Learning through play beyond the LEGO® Idea Studio- how can the LEGO® Idea be applied to life beyond early learning? Amos Blanton: The LEGO® Idea is about playful experimentation and prototyping that brings to life new ideas, what Don Schoen called “a conversation with the materials.” But today we are too often willing to trade the time and space for playfulness for a 0.01% improvement in productivity, or assessment scores, or some other “bottom line.” Once we remember that not only hard work, but also playfulness, got us to where we are today, we can begin to create a more playful world at work and at home. 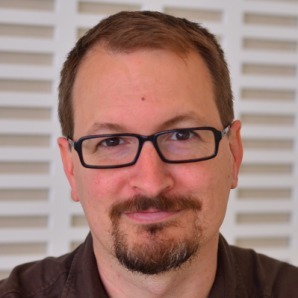 How can Open Source help spread the LEGO® Idea? The LEGO® Idea isn’t limited to the bricks. They are just one example of a powerful play material you can use to build and share new ideas, reflect on that process, and develop your confidence as a creator. It’s this approach to learning that the LEGO Foundation wants to promote in the world, so that libraries, schools, and Makerspaces will give children the time and space they need to play with all sorts of ideas, especially their own. Open-source removes artificial barriers that prevent remixing old ideas into new ones. This process of hot-gluing one idea onto another to make a new whole is at the core of the evolution of everything from furniture to the web. 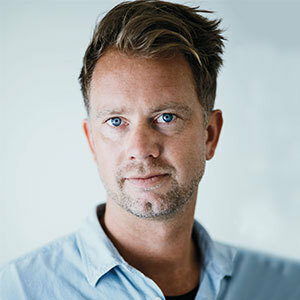 Kasper is an architect and daily director of GXN. 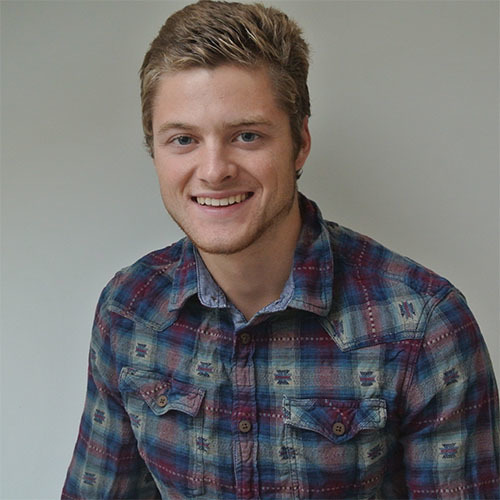 Kasper specializes in sustainable design, digital architecture and new materials.